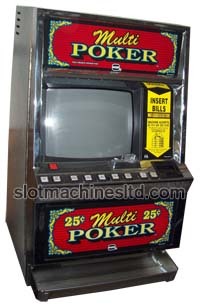 The MULTI-GAME VIDEO POKER contains 5 unique games of poker. 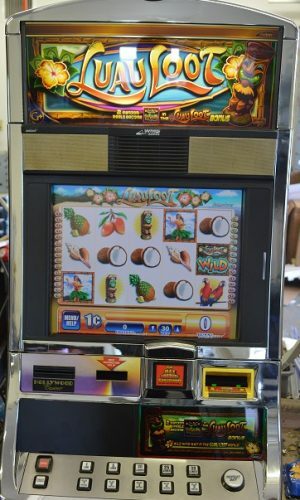 We have 5 different sets of unique poker games that can be installed in the machine. 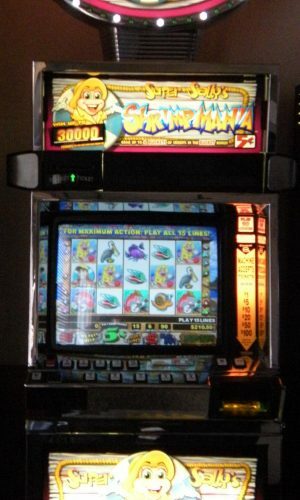 You cannot mix the game sets; however, you can choose which set you would like to have installed in your machine. 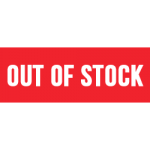 Call us and we can discuss the poker game sets available. Perfect gift for the poker lover! 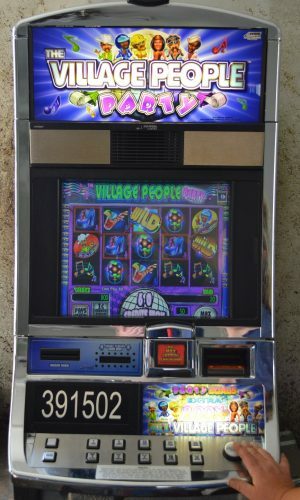 Buy one today for your home or casino! 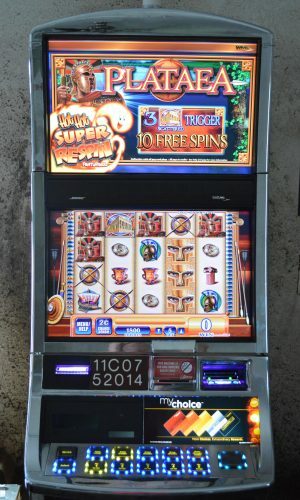 Glass may vary on the machine.Machine takes quarters and all paper currency $1-$100 All features currently enabled on the machine including double down and autobet. One year warranty on parts. Contact us with any questions via email or phone.